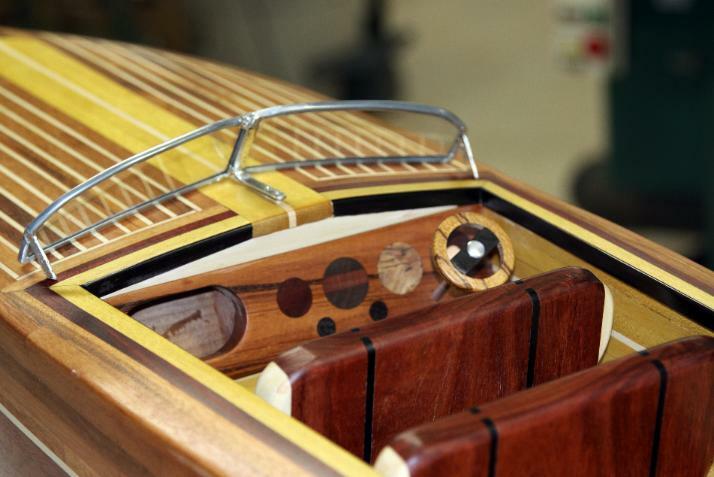 my pieces are designed to showcase my vision of the possibilities of wood. 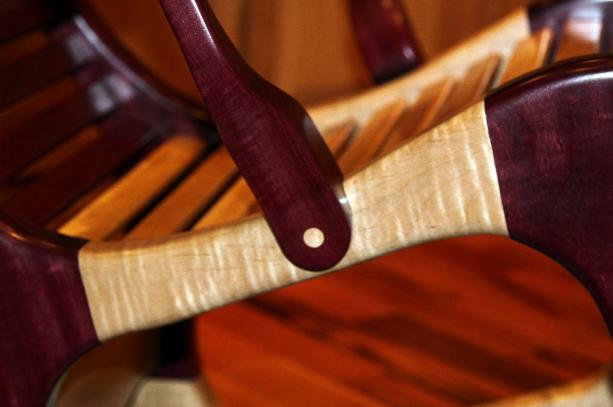 building with an eye for the natural esthetics found in exotic woods. Wood joints, pegs, dowels and glue hold each piece that I make together. challenges and personality, so that I am educated by every piece that I create. and my father is an artist working in multiple media. Northeastern Illinois University in Chicago. I have always felt drawn to three-dimensional media. 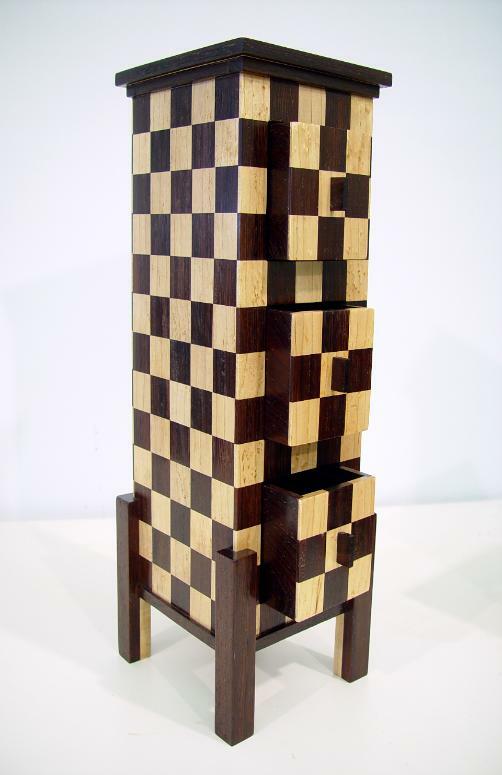 beyond furniture craft into an art form. showcase my vision of the possibilities of wood.